We’ve been to Dallas, Austin and Houston, but we’ve yet to make a mark on San Antonio. Located just 40 minutes outside the city, this new venue needs to be explored. Paloma Pachanga is quintessential South Texas. This three-hundred-acre ranch, covered in sunflowers and sorghum, is a world-class hunting destination. Locals and tourists alike flock here to partake in bird and deer hunting, ending their day with celebratory drinks and rocking chairs on the porch. Paloma Pachanga also offers food, lodging and event space. In 2019, Spartans will take over the ranch to hunt for grit, glory and burpees. Help us break in this new venue! 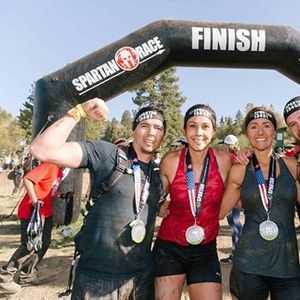 The Hurricane Heat is a unique event, traversing on and off the Spartan Race Course. 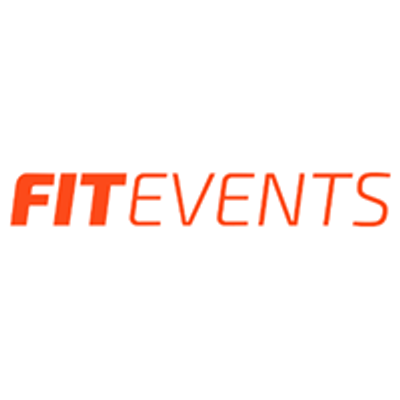 Hurricane Heat participants will be assigned a team upon arrival and will be expected to work together to complete any and all challenges set before them, as a team. You can’t finish alone. Dominate the course like the good founders intended. 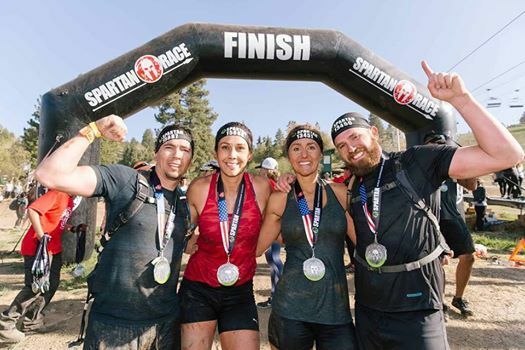 There are no timing chips, no clock, just a fun run Spartan-style that represents what our company and our athletes are about…getting up when you’re knocked down and finishing what you start. And Burpees, lots of burpees. Must be 18 or older to participate.